It’s a stringent process of elimination I use to sift through my past posts to find five (yes, just five, ridiculous I say!) stand out posts for the year. Nonetheless, the job is done and the verdict is in. Click on through to see what I loved most in the past year! 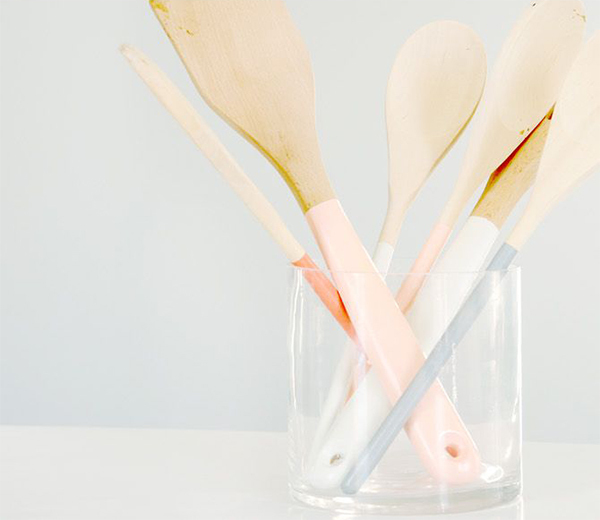 I can’t lie, I love a craft post like Martha Stewart loves lemons so you won’t be surprised that this year’s Mother’s Day DIY gifts post made it to the top five rank. Those tea cups and dipped utensils you see there up above – they had me at hello. 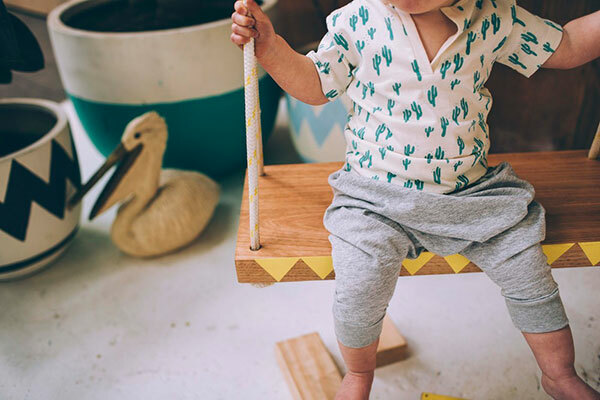 I loved putting together the Fable Baby post – my own children have long passed the baby and toddler stage but this is exactly the style of clothing I’d kit them out in if they were that little. Just gorgeous, and homegrown right here in Melbourne! 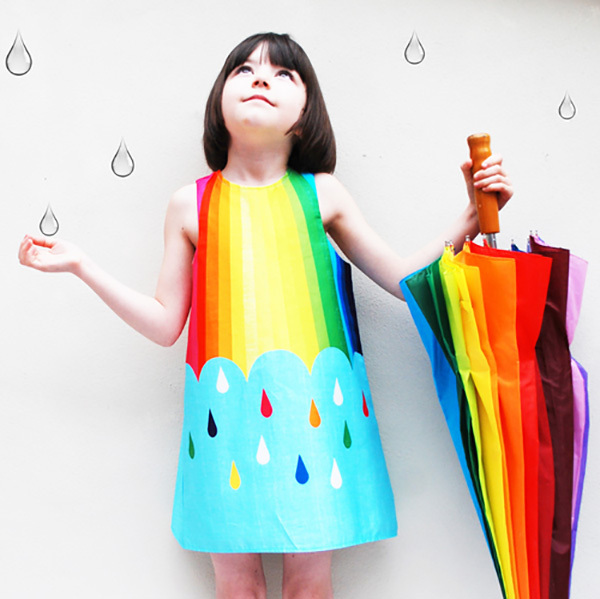 The rainbow roundup was rather spectacular – we’ve collected a lot of rainbow themed products in our archives and seeing them celebrated altogether like this was a blast! You won’t be surprised by a second craft post inclusion, I bet! 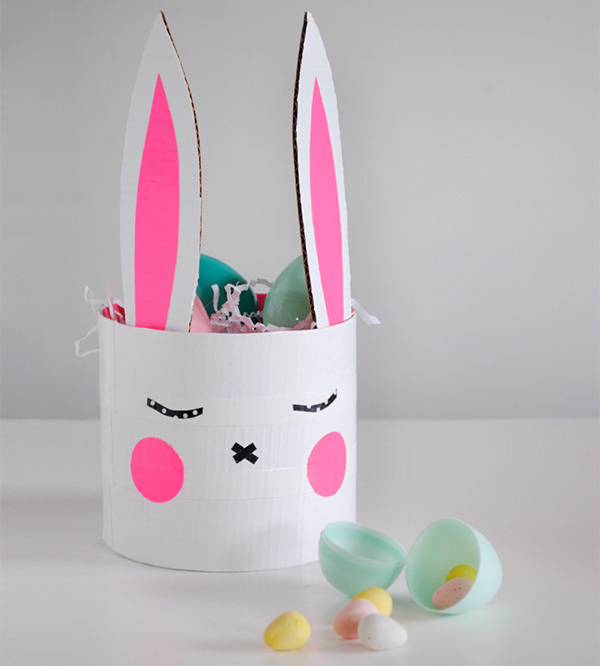 The Easter craft activities for kids rounds out the craft in my top five. Easter always seems to be so caught in the chaos of end of term and school holidays that it’s nice to sit and just have a bit of fun with the kids and these activities all fit the bill perfectly. 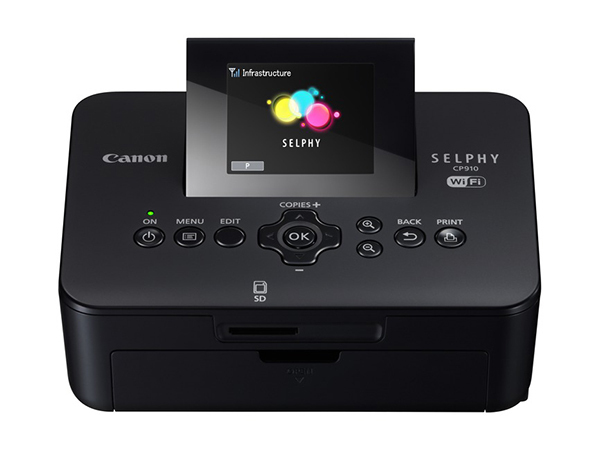 Not one to generally be thrilled by a printer by any means, the Canon Selphy caught me off guard. I was unashamedly excited by the very notion that I could print photos from my phone (all 1800 of them), at home, and on a wireless connection no less – admittedly I wouldn’t want to print them all. But I could. If I wanted to. Now come on, who wouldn’t want to break out in dance and sing from the rooftops about that?